The world’s youngest nation, South Sudan, is looking for ways to spark economic growth. 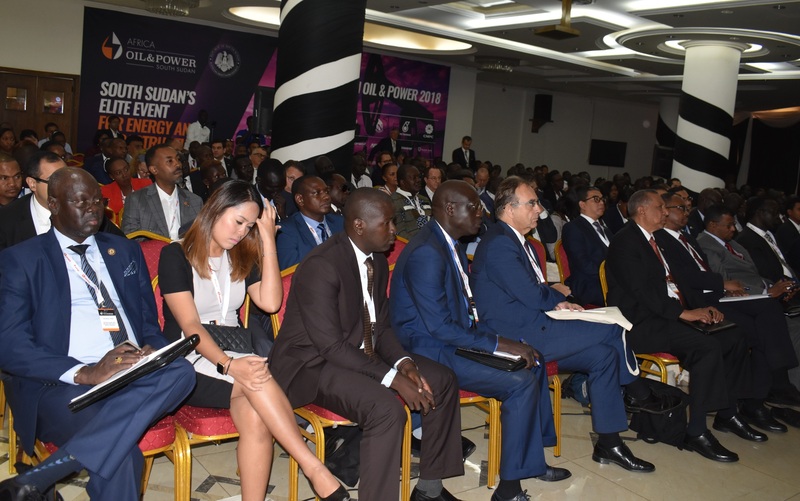 On November 20-22, the country is hosting the Oil & Power Conference in the capital city of Juba. 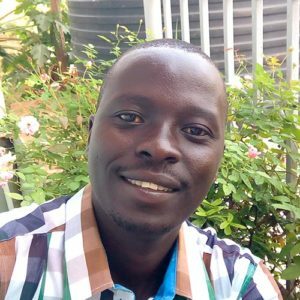 The event caters to foreign investors as South Sudan tries to set on track its bad economy ridden by corruption and the protracted conflict. South Sudan, which holds sub-Saharan Africa’s third-largest oil reserves of 3.5 billion barrels, has been producing nearly 400,000 barrels per day in 2011 after seceding from Khartoum, leaving the latter with about 25 percent of its oil exports value as the transit fee. In March, that production dwindled to just 135,000 bpd, with the country losing over $4 billion in oil revenues. As of today, about 800,000 barrels of crude oil await transit at port Sudan. China National Petroleum Corporation, Oil & Natural Gas Corporation of India and Petronas of Malaysia are the main operators of oil blocks in South Sudan, which counts on increased oil production to help fund the peace agreement to settle the conflict that broke out in 2013. The authorities aim to restore South Sudan’s oil sector by bringing online fields that were shut down when the conflict started. “South Sudan is dedicated to expanding oil and gas operations to strengthen the economy, as well as pursue economic diversification through new infrastructure and power projects,” Ezekiel Lol Gatkuoth, South Sudan Minister of Petroleum, said in a press release. This year’s conference theme, “Embracing the Private Sector,” has attracted the attention of new international companies that could enter the market, including Russia-based JSC Zarubezhneft and Turkish Enprode. Shawn Robert Duthie, senior policy analyst with the London-based Africa-Focus Risk Consulting, told The Globe Post that companies interested in investing into South Sudan’s oil will have to take a deep breath before putting their resources into the industry. There is a lot of risk, Duthie explained, including potential tax increases and legislative instability, such as a change in oil code and difficulties associated with getting the money out. He said The Democratic Republic of the Congo and Zambia are already increasing oil and gas taxes, which makes it difficult for oil companies, and that South Sudan would not be an exception. Trade and investment conditions in South Sudan are not favorable to U.S. companies, according to the latest bulletin from the U.S. Bureau of Economic and Business Affairs. The agency named the tight control of hard currency by the government, an ineffective legal system, limited physical infrastructure and high political risk among its concerns. Despite this, the United States is spending millions of dollars in foreign aid to South Sudan. Unlike the American enterprises, Chinese companies are very active in the country. China National Petroleum Corporation (CNPC), a state-run company, owns a 40 percent stake in South Sudan’s biggest oil fields and has invested billions in oil-related infrastructure. Duthie said U.S. companies like Total and Shell are probably keeping away from engaging in such deals partly because of their concerns about accountability and human right issues related to the conflict, which he says doesn’t bother Russia and China. “One of the issues is the reputational risk that a lot of oil money has been used to buy weapons and fuel the conflict,” he explained, noting that China, India, and Russia don’t feel the civil society pressure. Turkey’s engineering and construction company Enprode is one of the new players currently eyeing investment in South Sudan. Coskun Akdeniz, Enprode’s Head of Project Finance and Business Development, admitted the risks of doing business with Juba. “Yes, there are risks. I have been working in a war environment like Iraq, during the war and before it started, but here there is peace, and we like to bring something new in the area where we go,” Akdeniz said. “It is not easy to invest in a country that is just coming up – there are sanctions, there are local and regional conflicts and hardships, but if there are no challenges, there are no benefits,” he added.